The Boilerhouse will create a space where children learn through playing while UNE students and academics will be able connect these experiences with tangible outcomes that positively impact our communities. The Abbott Foundation has generously pledged $3.5 million to the realisation of this project, and the University is seeking donor partners who will match this offer. In addition to matching The Abbott Foundation’s gift, we are looking for specific sponsorship for different parts of the project, and naming opportunities exist for spaces and experiences. With your assistance UNE will re-purpose the iconic UNE Boilerhouse into a dedicated discovery space, with a 900m2 internal space that includes a café, workshop area, library, open experience spaces, amenities and administrative spaces; and landscaped 200m2 outdoor area; establish a full program of experiences and encounters to facilitate indoor and outdoor play for over 20,000 visitors each year; record and capture the Boilerhouse precinct’s history and its reimagining as a discovery space; enhance access to the range of UNE collections in natural history, archaeology, antiquities, education and art; and establish the UNE Discovery program as a sustainable and viable business entity. Building work is due to complete in June 2022. The University of New England is also extending the philosophy and impact of Discovery through another initiative, the Discovery Voyager that extends the geographical reach to children throughout regional and remote areas of northern NSW. 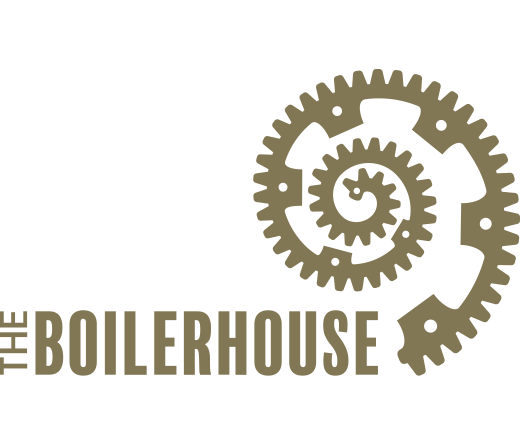 The Boilerhouse will retain its industrial history, and incorporate a STEAMpunk playfulness in its new design. 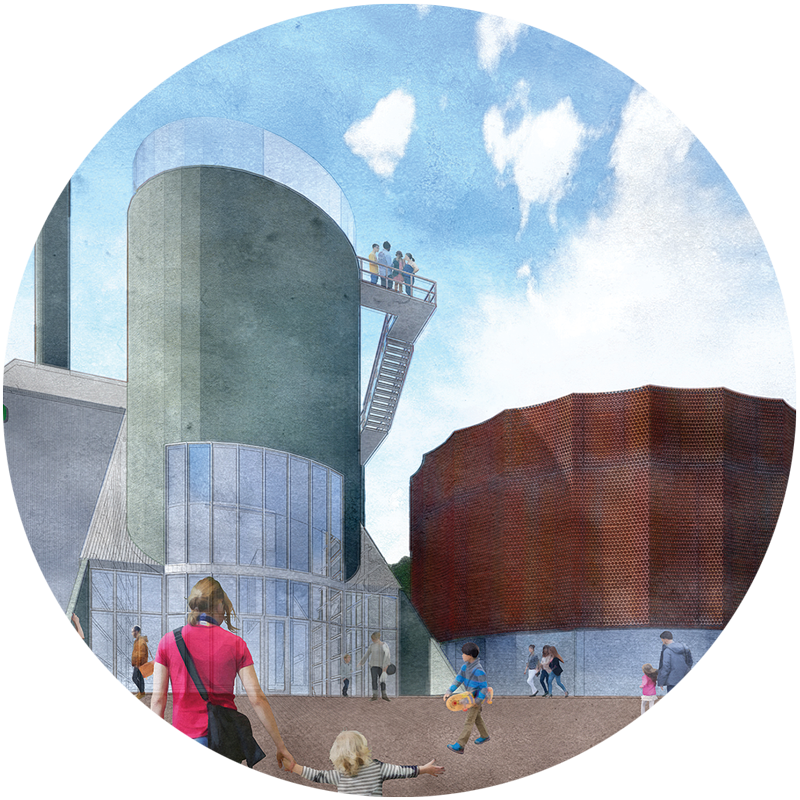 Steam (Science, Technology, Engineering, Art and Maths) will be our focus theme for not only the experiences for children and families, but the story of the history of the Boilerhouse itself. Below are initial architectural sketches of the transformed space.